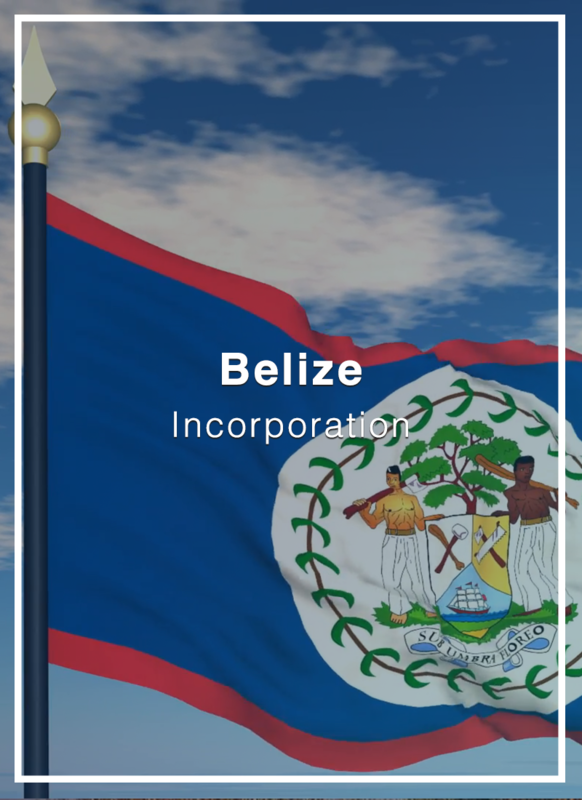 Belize is a Central American country known for its English-speaking ability, and robust offshore environment. 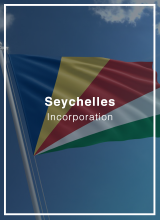 Belize is very well accustomed to setting up offshore companies and trusts. Time to form: 5 to 10 business days. 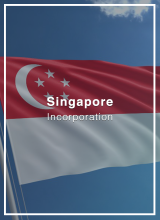 All our incorporation services include a yearly consulting session, a dedicated account manager and access to our global network of trusted business services, including introductions to accountants, financial, tax and legal advisors at no cost. 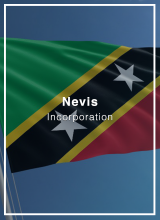 *Offshore Bank Accounts: Belize, Puerto Rico, Nevis, Antigua, Saint Lucia. Other bank account options may be available depending on business profile and turnover. Assistance and advice in filling out Business Questionnaires, KYC Forms and Bank Account Application Forms. Our banking service is not just a mere introduction to the bank. We assist you in filling out the business plan forms appropriately and help you understand and provide business details, commercial information and purpose/use of the bank account that a given bank wants to know in order to approve your account application. Directorship Service (Natural Person) – USD 800.00 p.a. Directorship Service (Corporation) – USD 700.00 p.a. 40 transactions – USD 1,200.00 p.a. 150 transactions – USD 1,900 p.a. 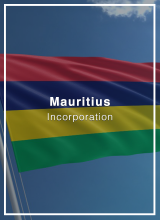 The provision of accounting services is compulsory if Flag Theory provides Directorship services.